1. It’s in 20W and 40W, linear design. 2. 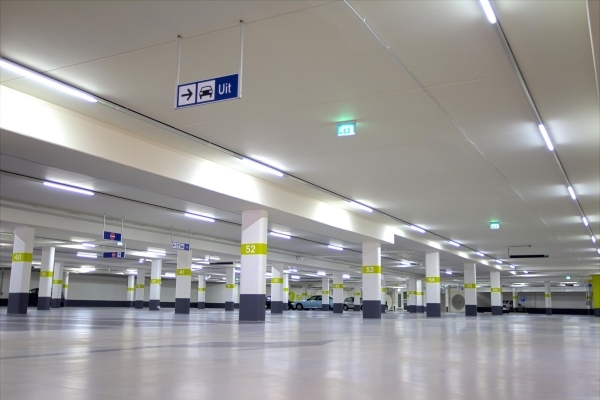 Wide application, shopping mall, super market, parking area, work shop, home lighting, etc. Can connect 5pcs together maximum with seamless connection when lighting up! 3. Warranty is 3 years! 1. 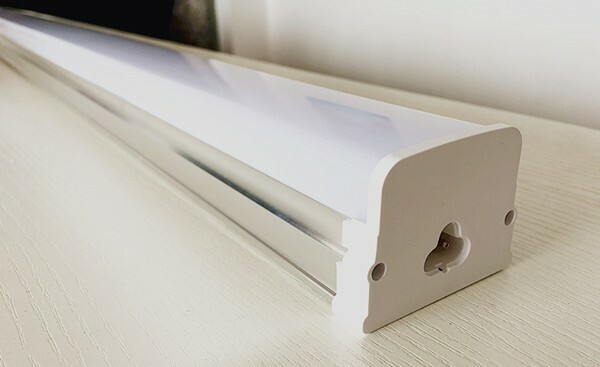 New Shine Lighting focus on LED light bulbs, LED tubes and LED linear lights design and manufacturing for years, RD and sales team have worked in lighting average over 8 years! 2. All our LED linear lights are strictly qualified/tested during RD process and before shipment in our test lab. We conduct heat test, high temp test, switch on/off test, current test, long term aging test, weigh test, package drop test, etc according to the application. 3. Quick solution provider, 30 minutes for quotation and 2-3 days for samples!